The Very First build ever to come out of Miami Electric Boards was out version of a better boosted board! 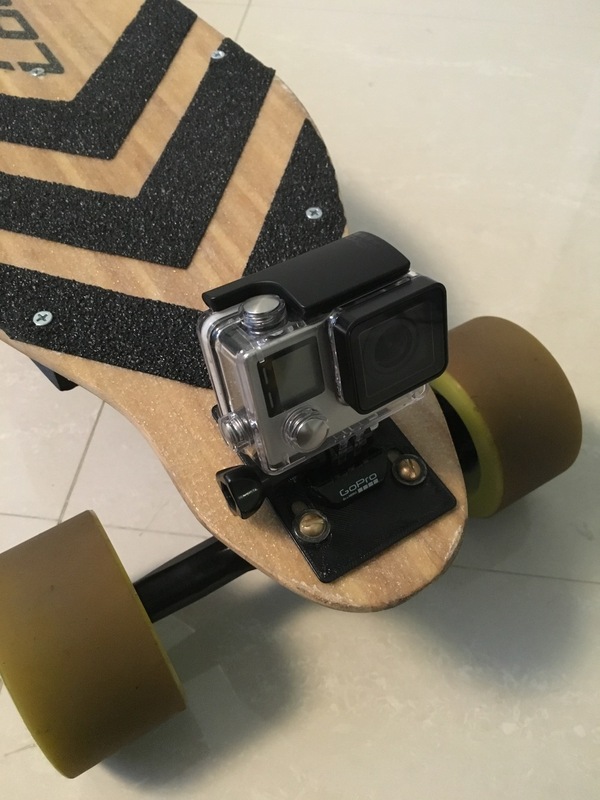 This Board used the same deck as Boosted Board, however we noticed we could improve the design and technology! 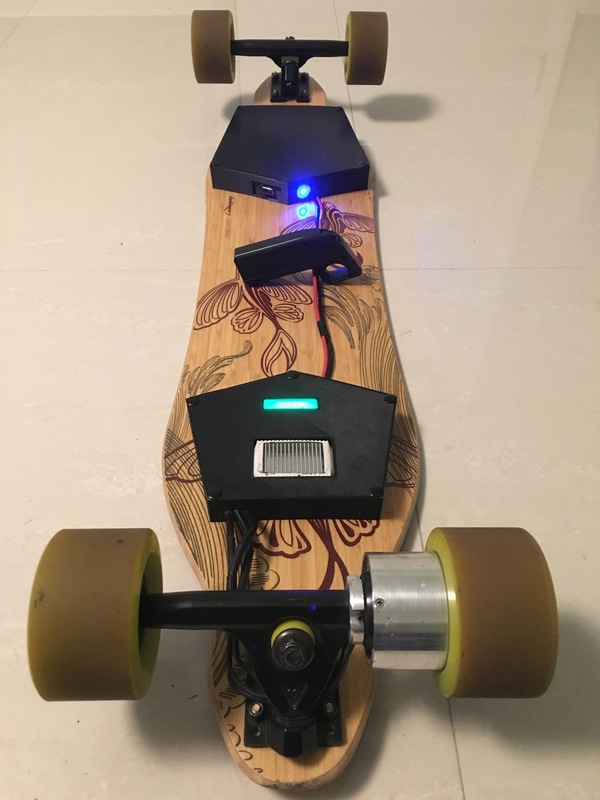 This board gets an amazing 10-12 Miles of Range as well as a Top Speed of 30mph. Also featuring an amazingly powerful hub motor that provides little resistance when using the board without powered, as well as gives the board a much better turning radius. 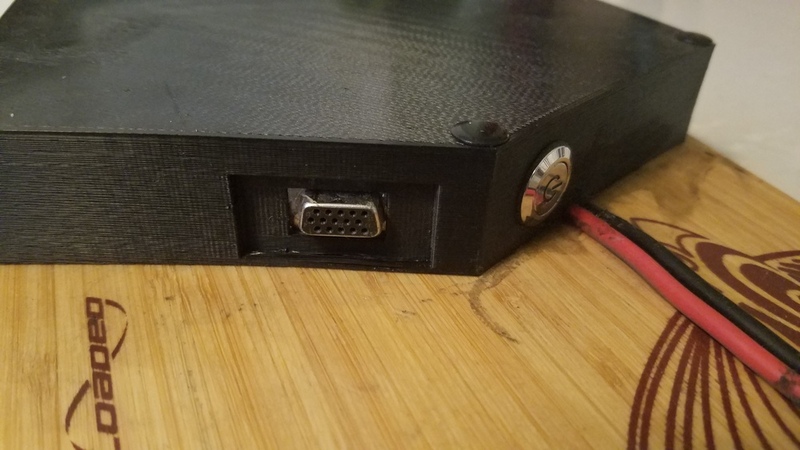 This board is currently a prototype but the last step from making this a finished piece is hiding the cables and screws under a sheet of grip tape.